As the ideal accompaniment to the Hauck Apollo Stroller, the Apollo-Pram is a luxurious carrycot that can be fixed directly to the Apollo Stroller’s chassis without the need for adapters. With generous dimensions and an elegant style, the carrycot benefits from a lightweight aluminium frame; making it easy to carry - even with the child inside. 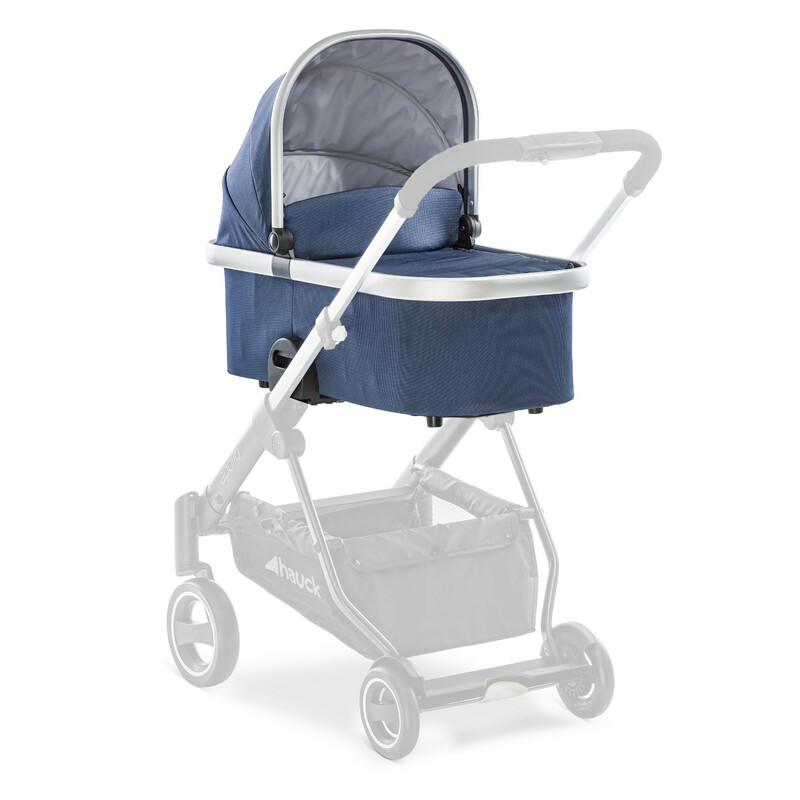 For comfort, the Apollo-Pram features soft padding and a cozy mattress in addition to a large canopy which protects against the sun, wind and rain. The canopy can also be folded backwards for better ventilation and is made from water-repellant fabrics for further protection. 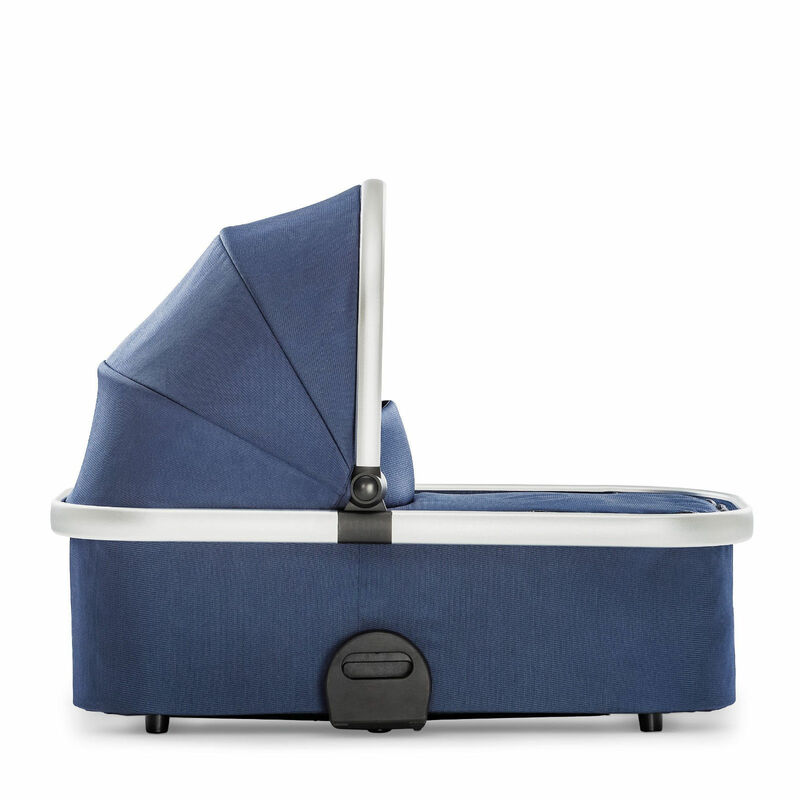 The carrycot also conveniently folds flat for easier storage and transportation.